Thank you to our sponsors for supporting our efforts to increase diversity in law schools. 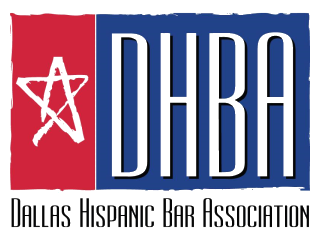 For information on our 2018 Annual Event please email President@DallasHispanicBar.com. Law Offices of Eric Cedillo, P.C. Sommerman, McCaffity & Quesada, L.L.P.